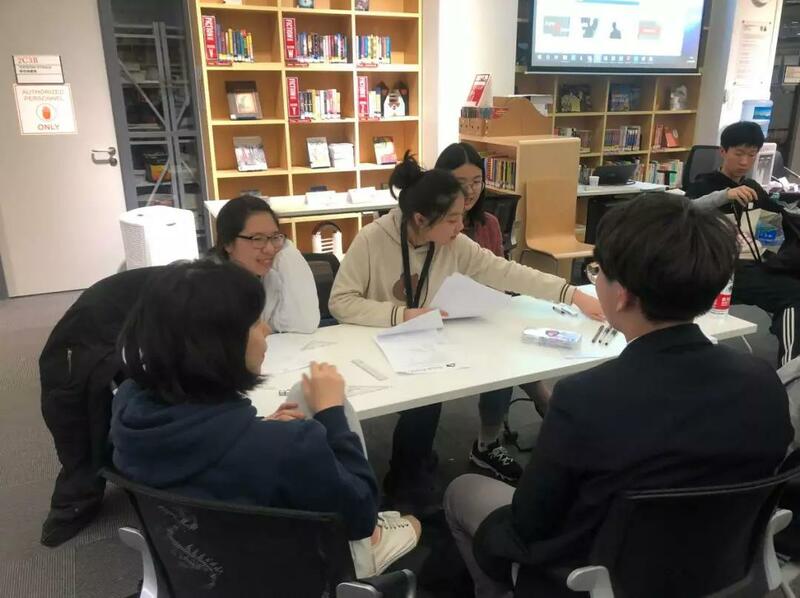 This year’s High School Team Maths (HSTM) was again held by Dulwich International High School Suzhou. I, as a student from the hosting school, had the opportunity to participate in this splendid maths competition for the second year. Having twenty-seven teams from more than ten schools, the scale of HSTM continues to expand, which provides more young mathematicians great experiences in the maths world. HSTM is composed of four rounds: the ground round, relay round, buddy round, and maths trail. Students are encouraged to collaborate in teams made up of friends or students from another school to solve tough maths questions. I particularly enjoyed the relay round throughout the competition. In this round, each team was split into two groups of two people. One group had to work out the answer that is necessary for solving the next question, so one mistake could affect the result of the whole round. Thus, not only precise calculation but also the trust between friends was needed. The reason I like this round the most is because it combines both the tension of a relay match and the sober-mindedness that is required to do maths. Another exciting section was the speech given by Ben Sparks, a guest speaker from England. While telling an anecdote with a humorous tone, he demonstrated complex maths concepts in a understandable way. What’s more, we also received hands-on experiences related to maths on the maths trail to Baitang arboretum. In short, HSTM is a meaningful competition that focuses on proficiency in mathematics while also increasing it to a new extent: maths in our daily life. HSTM is a two-day maths competition for high school students between the ages of 15 and 18, open to any high school student in Asia. The language of the competition is English. It promotes student advancement in teamwork, problem solving, communication skills and mathematical ability.